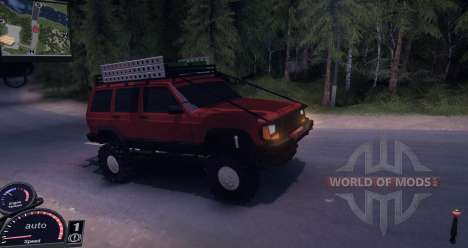 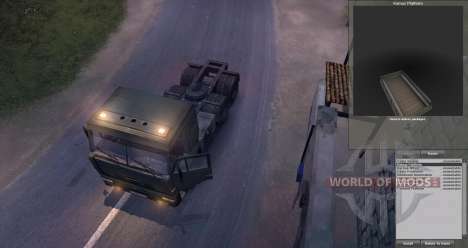 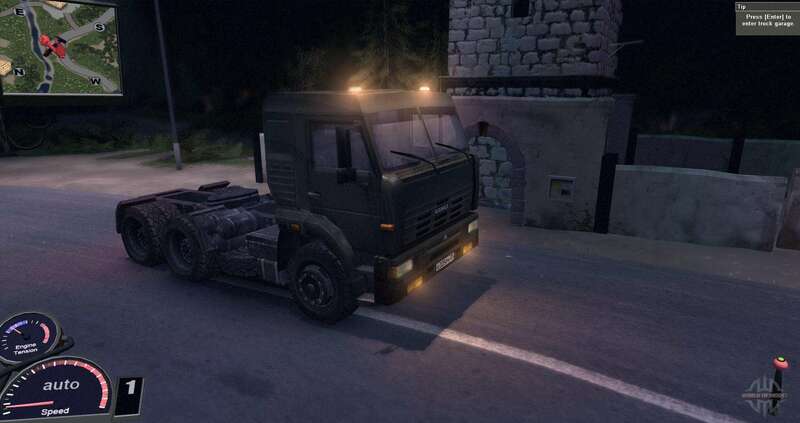 - ability to add Addons to transport in the garage. 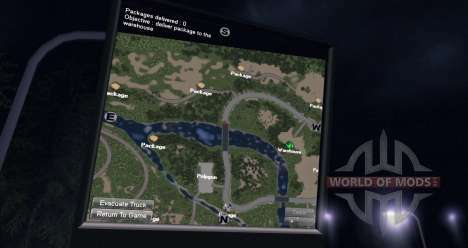 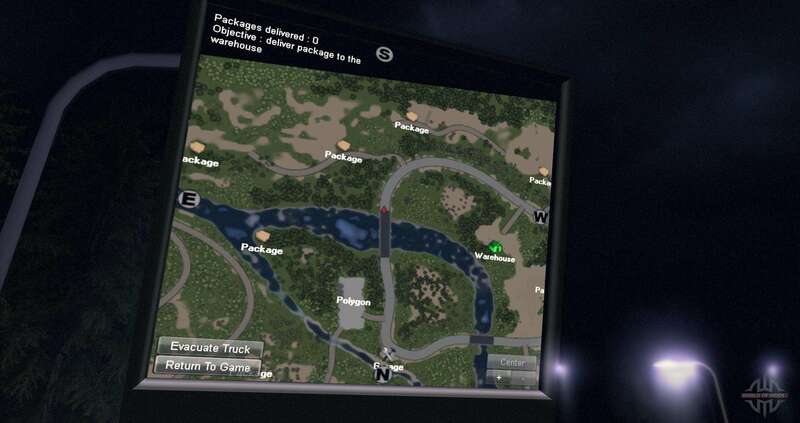 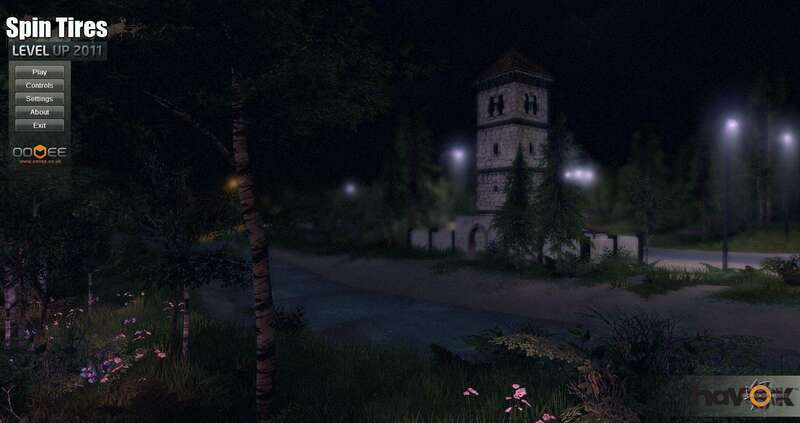 - standard + F1 button you can display a map of the area (Navigation) with objects located there for carriage and magic - "Evacuate Truck"that, when clicked, your transportation will be out of the swamp and taken to the garage. - Video Card: 256 Mb. 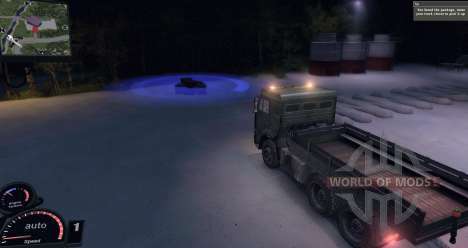 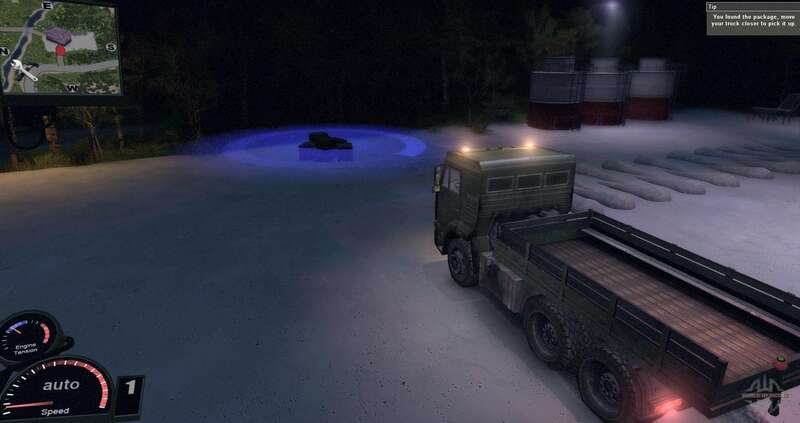 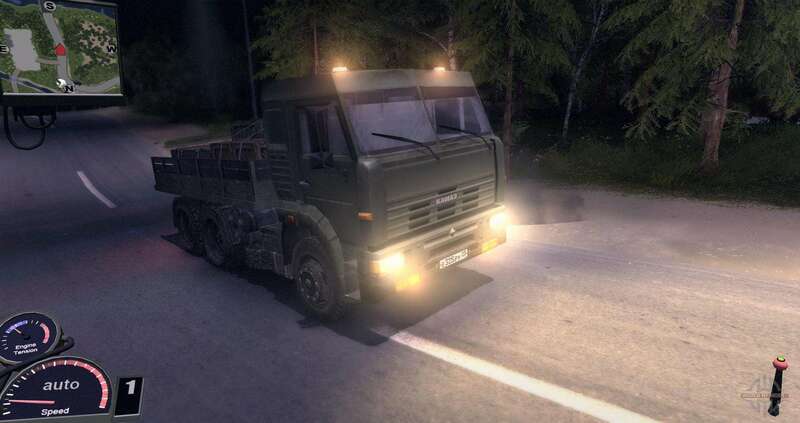 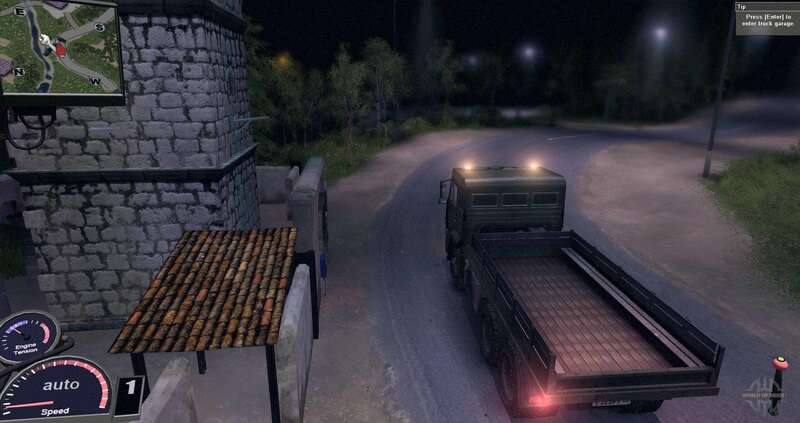 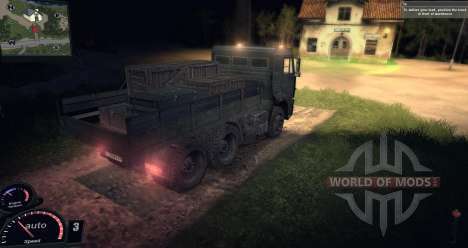 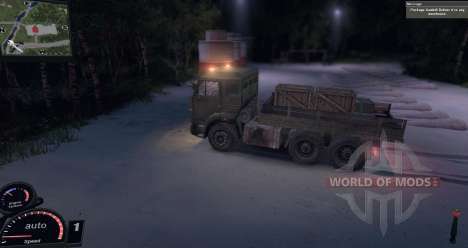 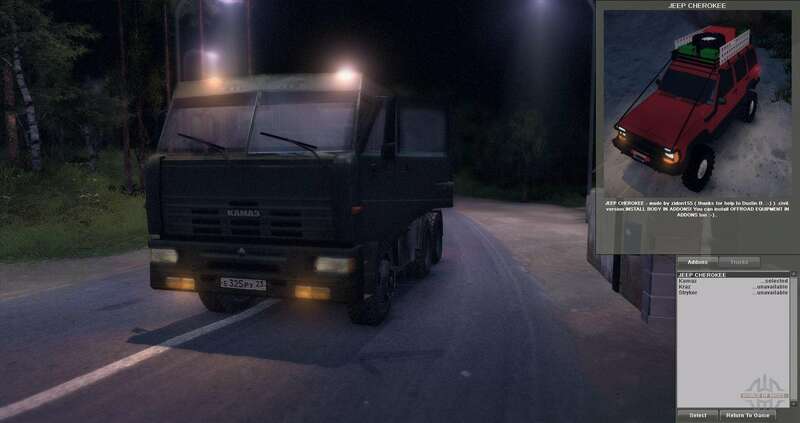 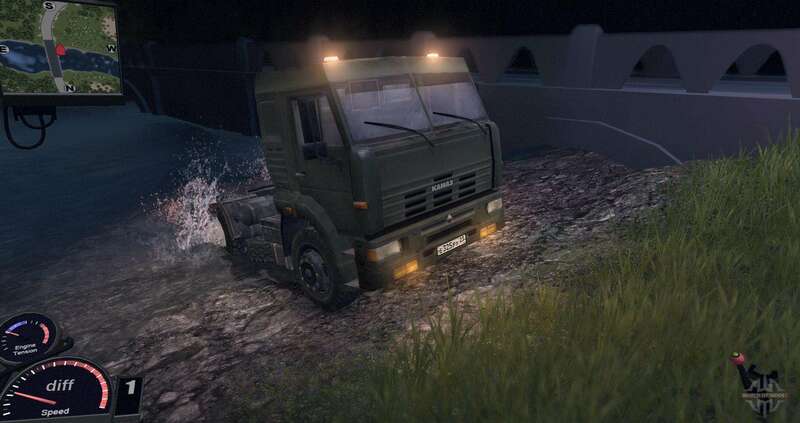 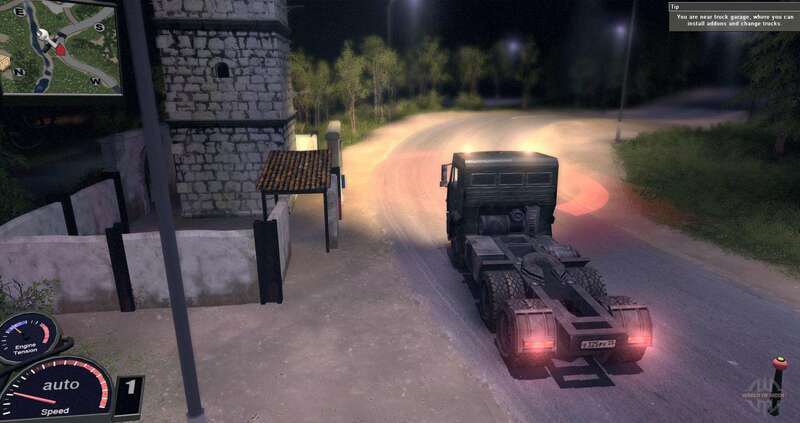 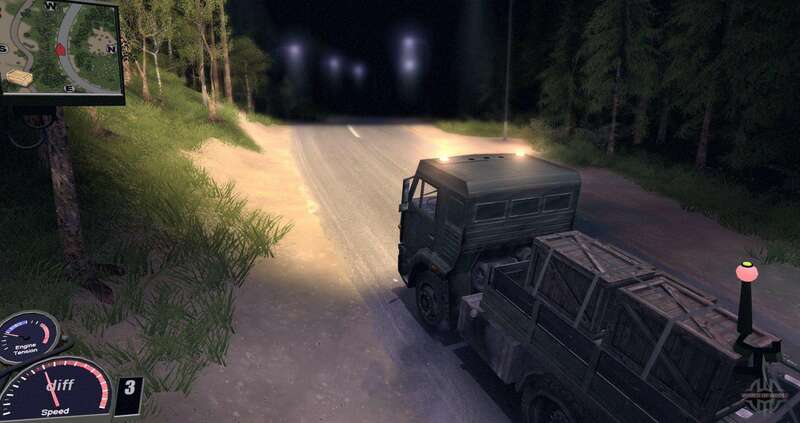 - At the end of the game installer will be installed on your computer and you will only start the game by clicking on the file SpinTires.exe in the game folder.